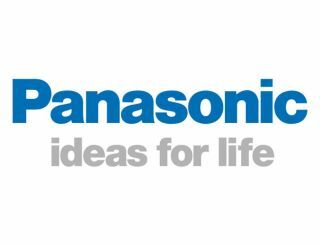 Panasonic has announced its intention to re-enter the smartphone market this week, with the first launch of Android-based handsets due in Japan in early 2011. Panasonic isn't exactly known for its phone output outside of Japan, having left the oversees smartphone market in 2006. Panasonic admits that it is "late to the party" but the tech company believes it can make an impact. In a news conference, Osamu Waki, head of the company's mobile communications unit, said: "We misjudged the speed at which smartphones would be taken up in the Japanese market. "With the rapid shift to Android, we want to catch up quickly." Although the launch is initially in Japan for 2011, Panasonic is set to bring Android handsets oversees (including the UK) in 2012. Panasonic currently sells around 5 million phones in Japan. It is aiming to triple its phone sales by 2015.